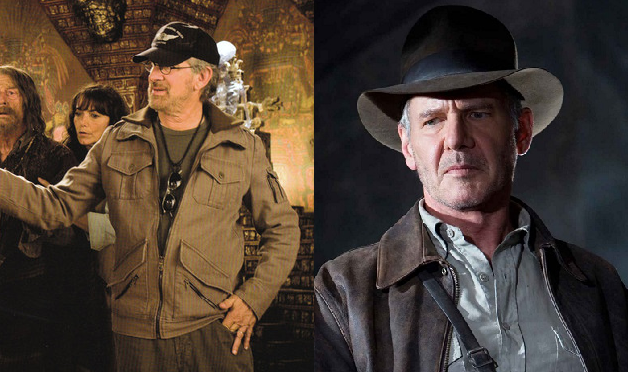 Variety has confirmed that Jonathan Kasdan is indeed taking over the script for Indiana Jones 5 (though he hasn’t officially signed a deal just yet), but unfortunately this comes with a bit of bad news. From the sound of things, the movie won’t be making its original release date. According to their sources, Variety has claimed that the film won’t begin production until well after the planned start date of April 2019, giving Spielberg and company plenty of time to film the movie ahead of a July 2020 release window. It’s been suggested that filming will be pushed back by months or even an entire year, making it more likely that the film will release in late 2020 or the middle of 2021. It’s sounding like Kasdan’s script will either an overhaul of previous writer David Koepp’s draft or a new script, but as of right now, details are unclear. Indiana Jones was previously scheduled to open on July 10, 2020. Disney is currently listing that as the release date even though it’s looking like Spielberg’s plate will be full ahead of that release window.